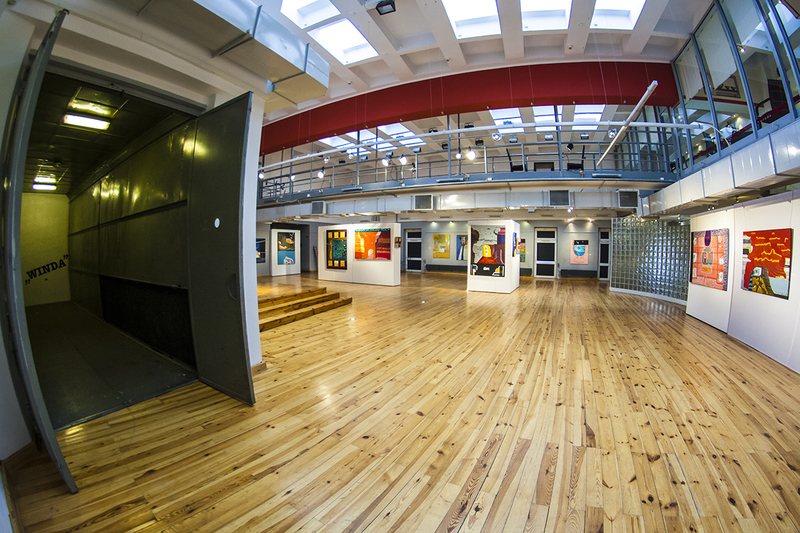 The LIFT Modern Art Gallery is located in a huge building of the Cultural Center of Kielce in rooms of a theatre painting hall which was used for preparing stage props. 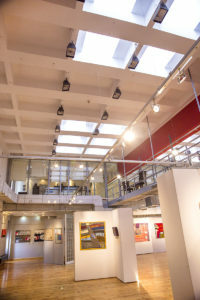 In 2004, it was refurbished to create modern and multi-functional space of the Art Gallery. The gallery has an area of 340 sqm and it is 6 metres high. 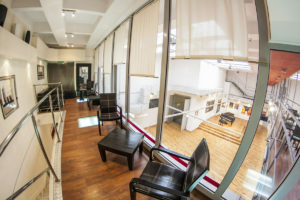 There is a one-meter-wide footbridge spanning at the height of 3.20 meters above the floor. 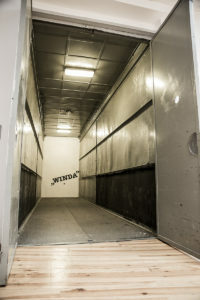 A huge goods lift 8.5 m x 2.15 m, 2.5 m high, reaches the main room making it possible for an art event organizer to have new possibilities of space arrangement and bring huge stage props to the Gallery. 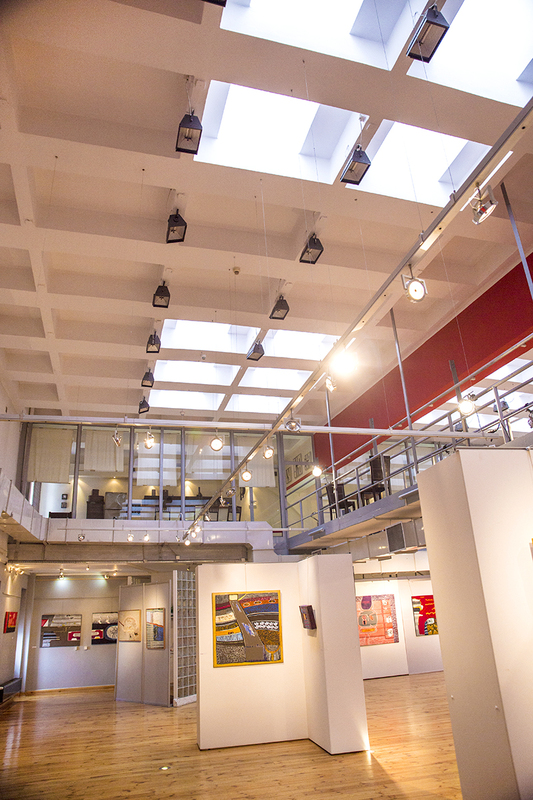 An exhibition room has a lot of windows, which can be covered tightly, as well as nine skylights letting in beautiful natural light. 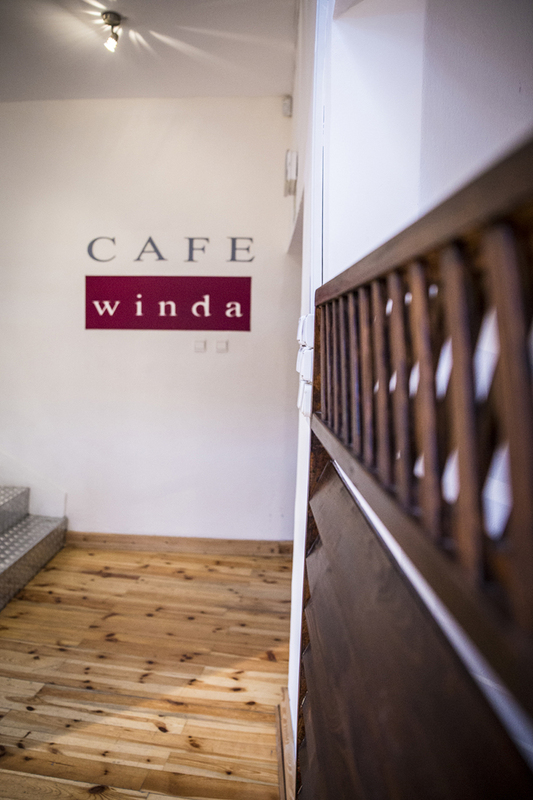 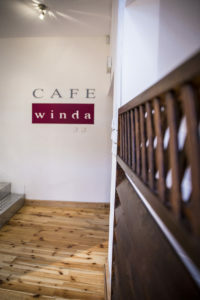 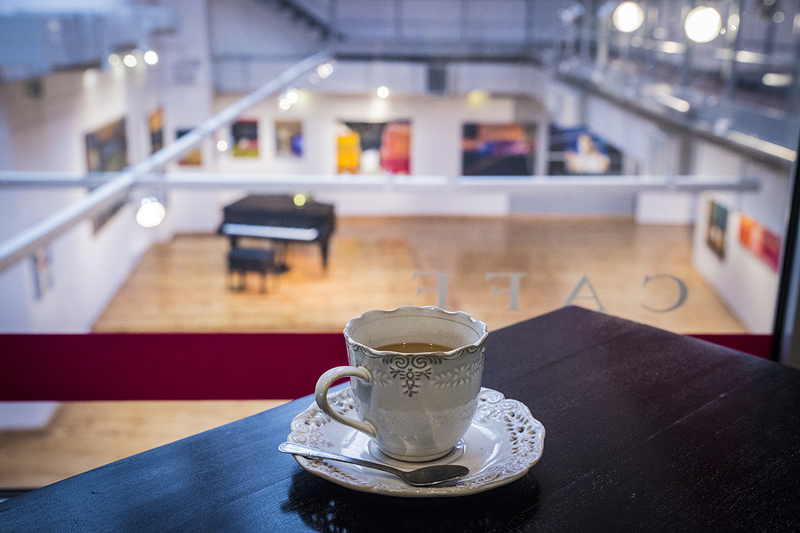 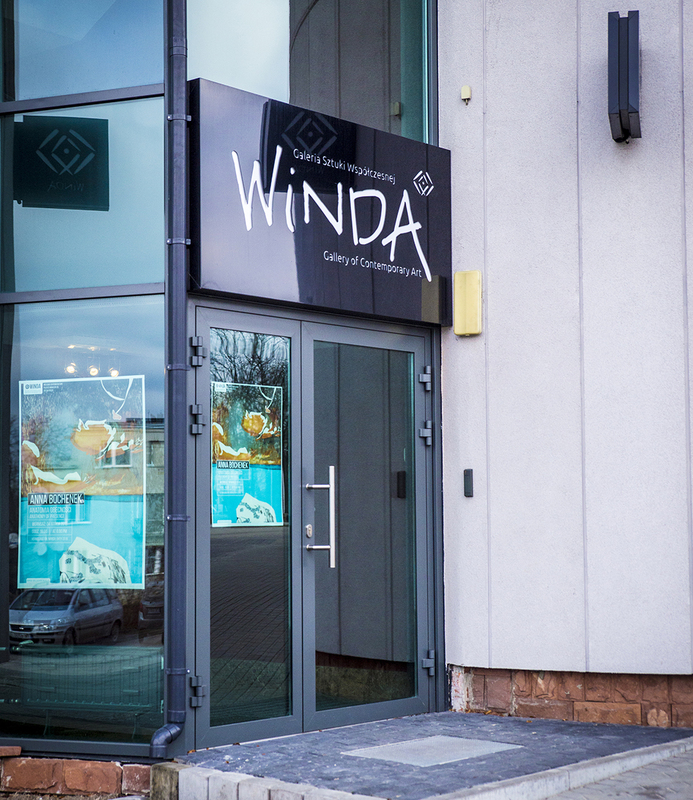 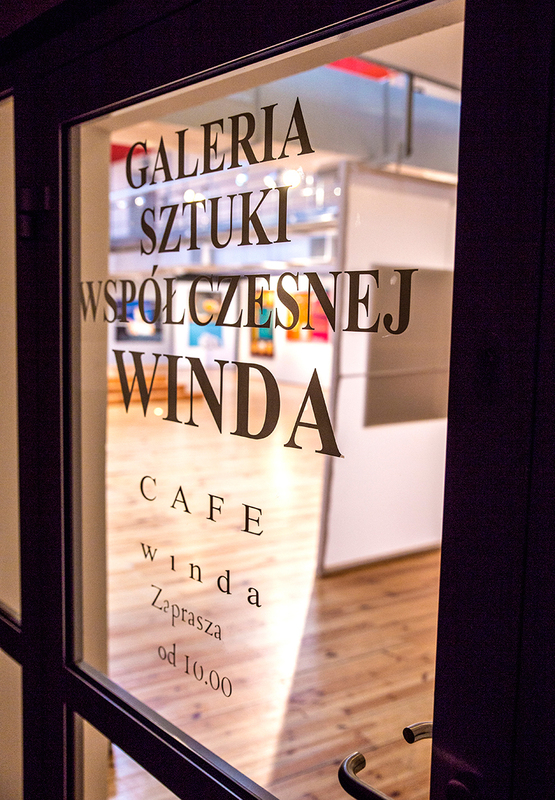 At the mezzanine of the Gallery there is a café Cafe Winda, where visitors of the Gallery can drink a cup of coffee and look at a current exhibition from the bird’s eye perspective. 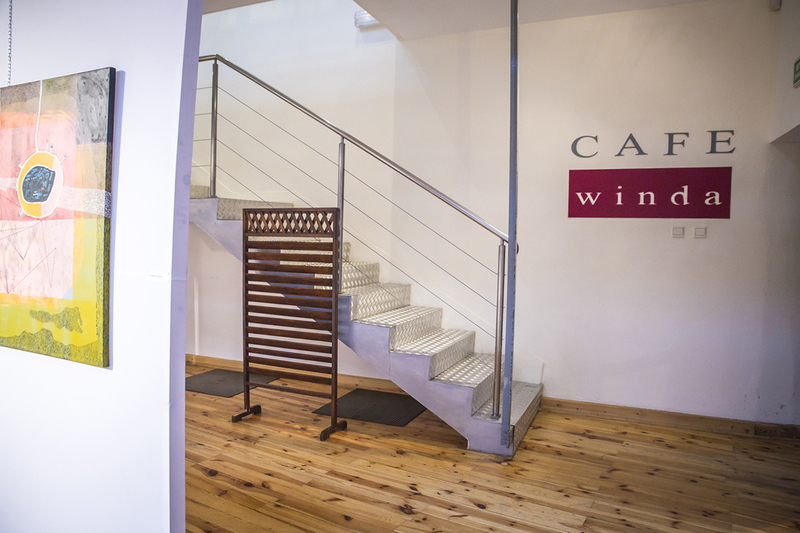 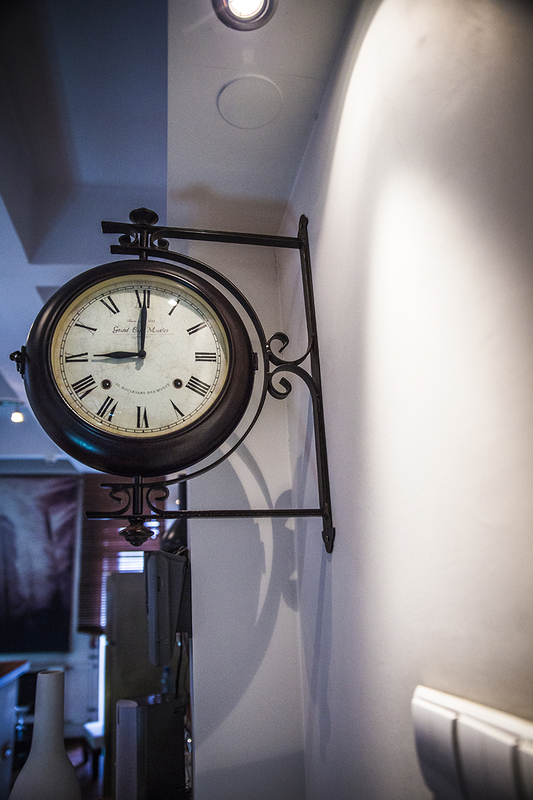 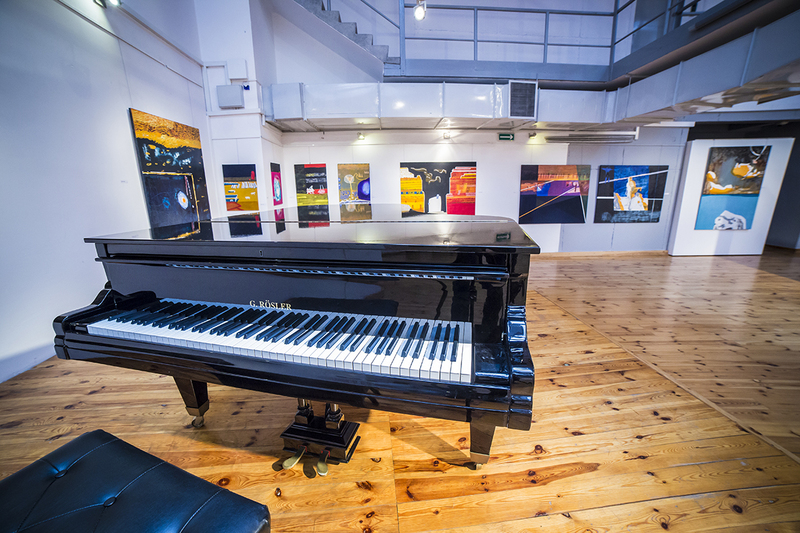 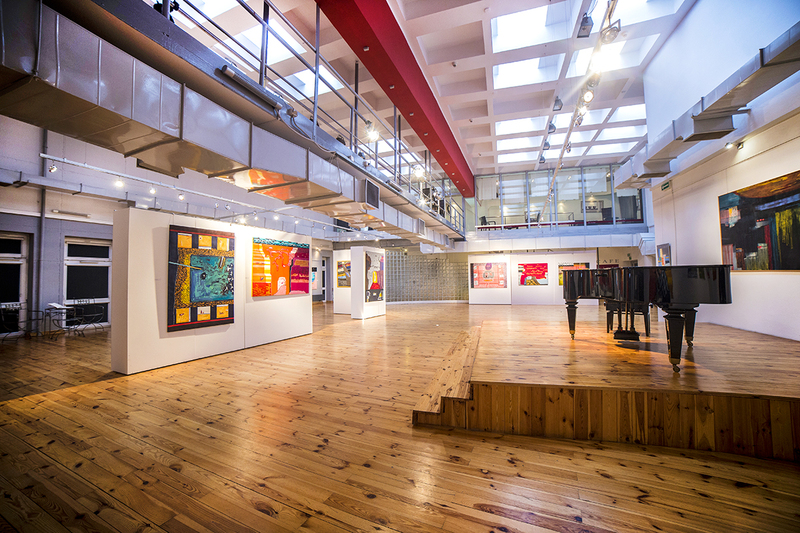 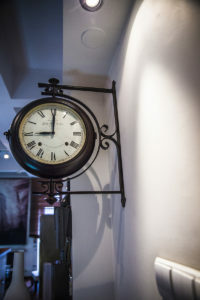 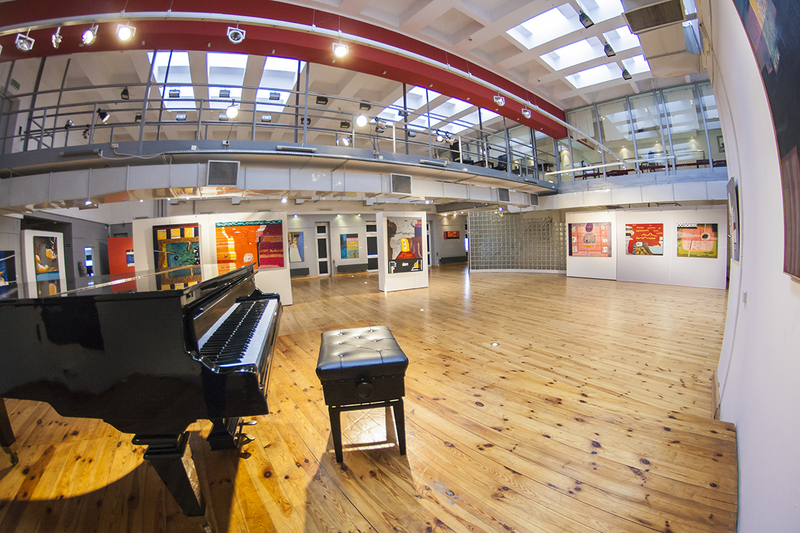 The Gallery is protected with a burglar alarm, burglar-proof door and 24×7 CCTV surveillance. 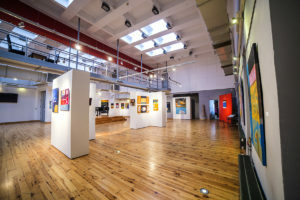 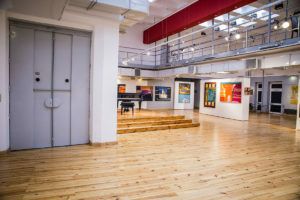 The LIFT Art Gallery was opened on 14th March 2004 with a vernissage of Madonnas and Totems, a Kora Jackowska and Kamil Sipowicz exhibition. 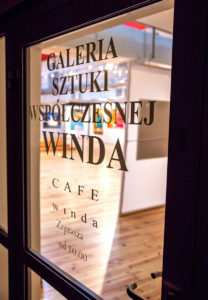 The Gallery was initiated by Magdalena Kusztal, a Managing Director of the Kielce Cultural Centre. 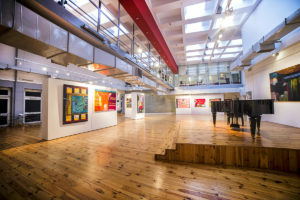 Because of a specific type of interior (industrial, very modern indeed), the Gallery is focused on presenting various forms of modern art, but we are not partial to presenting works of historical or collector’s value. 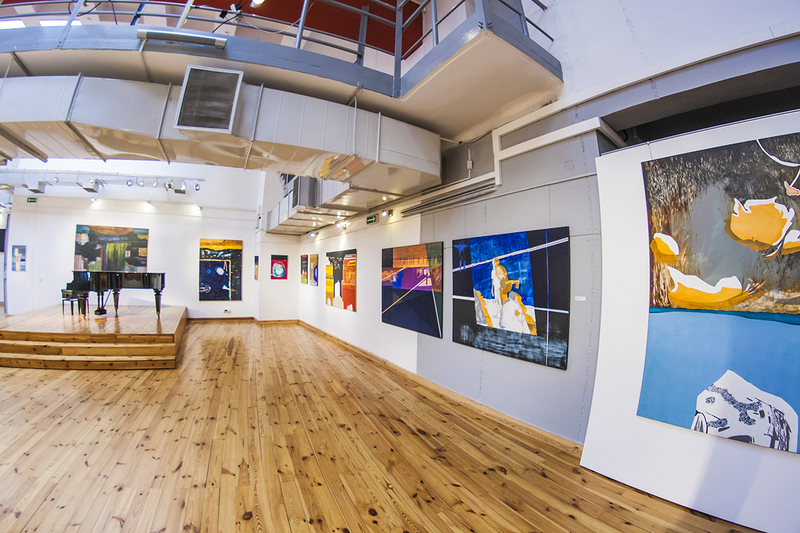 Space of the Gallery offers an opportunity for truly comprehensive activities in a wide cultural context. 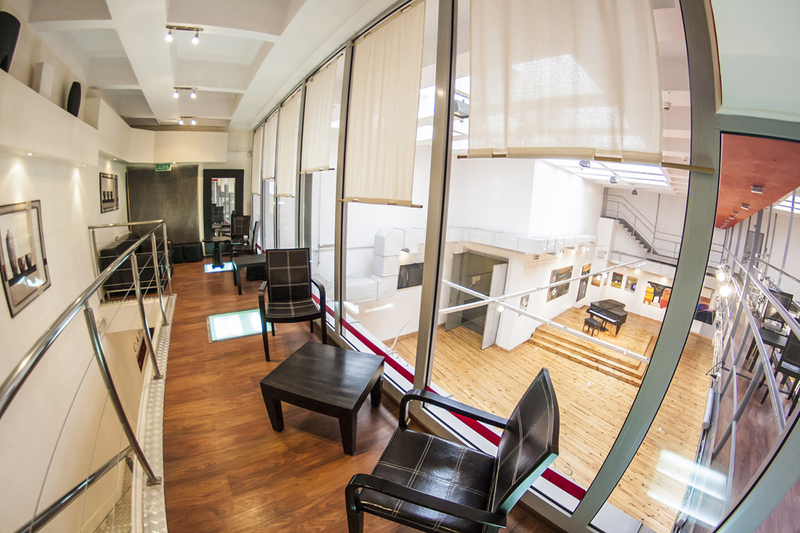 Apart from exhibitions, we also organize author’s meetings, discussions, film screenings, fashion shows etc. 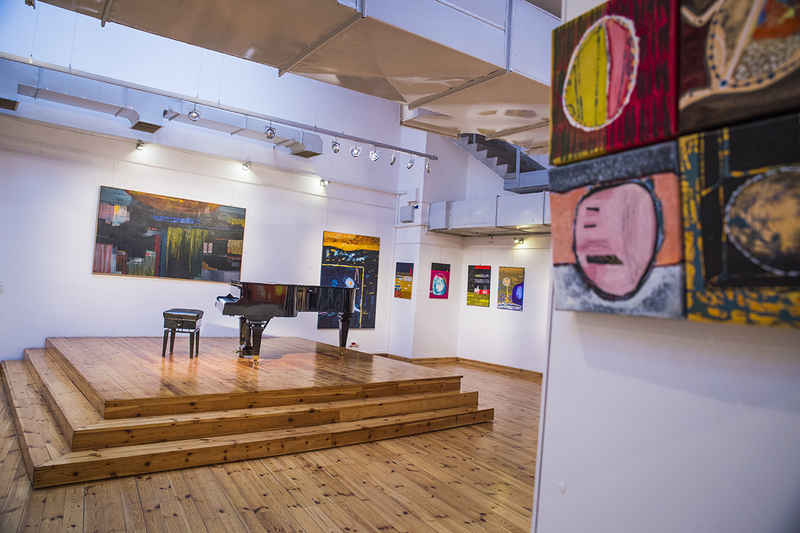 Although we are a young Gallery, we can be proud of many achievements. 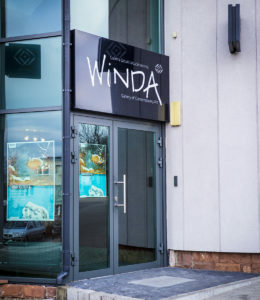 Obviously, a beginner must try harder. 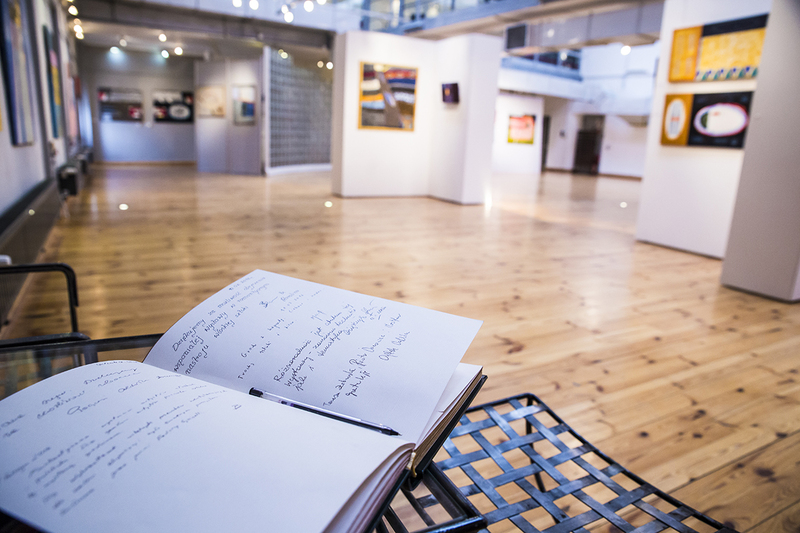 That is why we make every effort to complement each exhibition with a beautifully published catalogue. 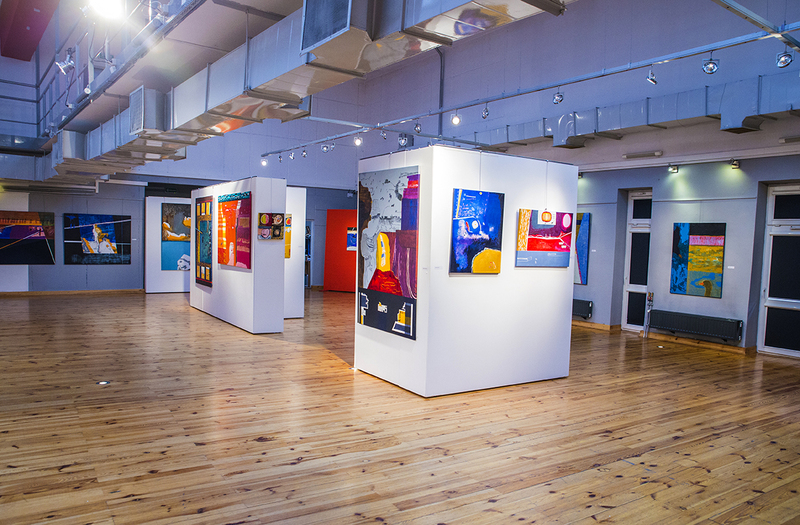 The Gallery has an experienced art curator. We also take advantage of our own technical staff and we are able to adjust the interior to requirements of each and every exhibition. 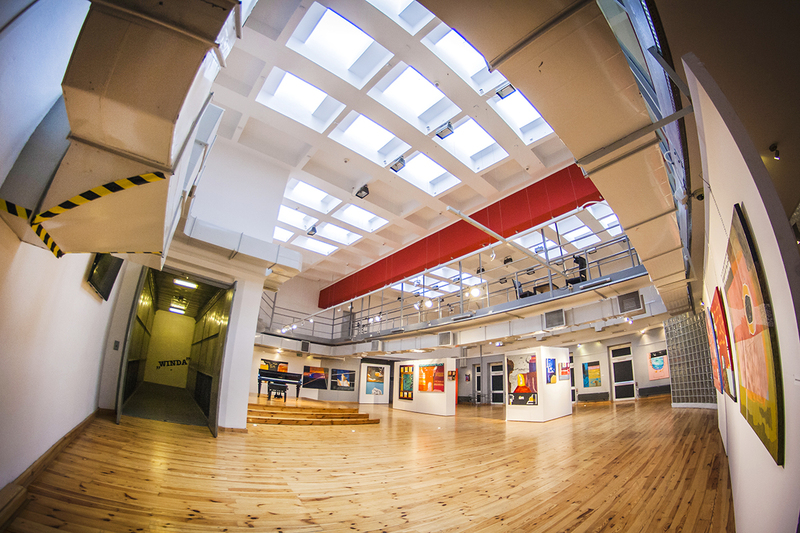 We can prepare a few lighting arrangements. 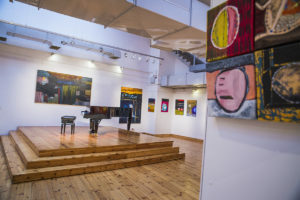 – Dancing Figurines from the Alain Bernard collection under the auspices of M. Kareński-Tschurl, the Honorary Consule of Germany. – Suitcase ( a photographic exhibition). It is a travelling exhibition initiated on 13th April 2005 in The New York Public Library’s Art Collection Galleries as a presentation of 10 American and 10 Italian artists’ works. – Ways of Freedom and Dignity – an exhibition organized in collaboration with the International Movement ATD Fourth World. 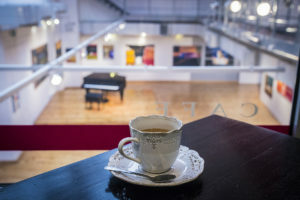 – Chapeau Bas, a vernissage of unique headgear. 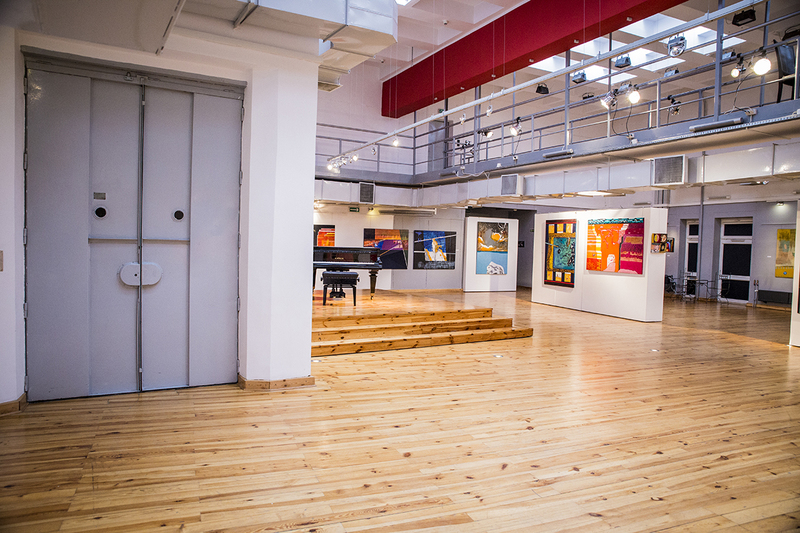 Our exhibitions are shown within the frame of joint projects in Serbia and Budapest.